Talk about Android Wear has been going strong lately as we close in on the final release of v2.0 (and some new watches designed in collaboration with Google). As promised, the fifth developer preview has just been announced, although this one will not include any new firmware images for the Huawei Watch or LG Watch Urbane 2nd Edition. Instead, Google has released an update for the Wear companion app on iOS, revised developer support materials, and some final notes before the launch. 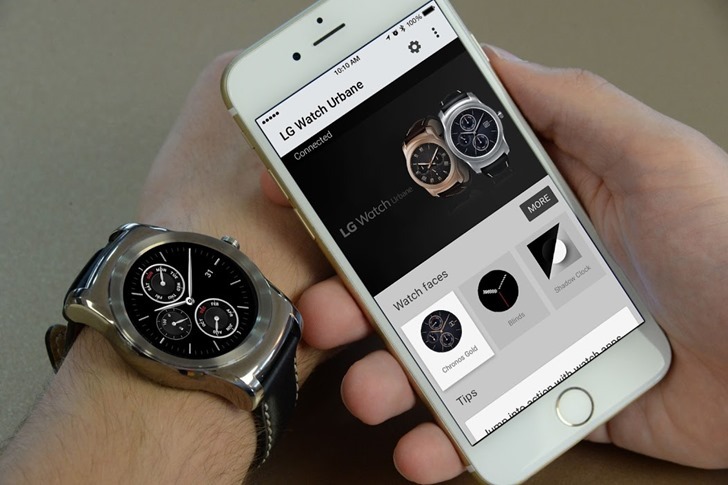 Google has officially announced Android Wear for iOS, and above you can see a picture showing as much - an iPhone 6 running what looks to be an Android Wear app connected to an LG Watch Urbane. Wear for iOS is compatible with the iPhone 5, 5c, 5s, 6 and 6 Plus devices running iOS 8.2 or higher. 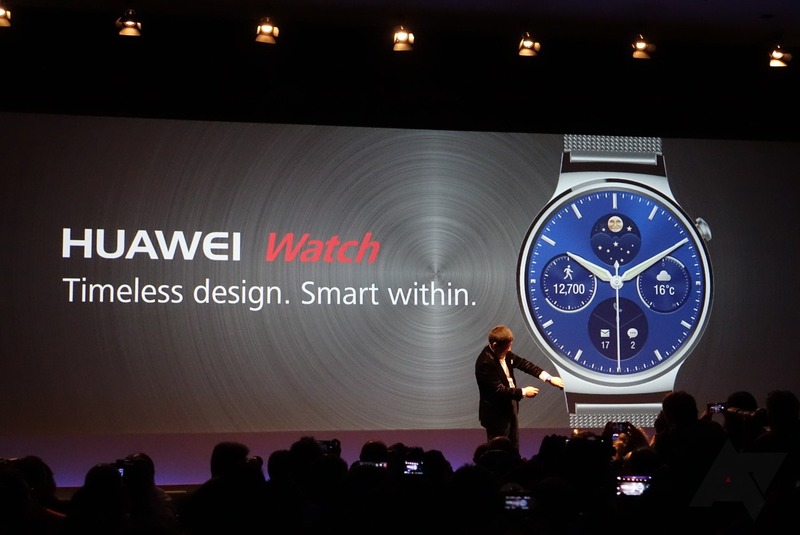 Here's a look at it on the upcoming Huawei Watch, showing a Hangouts conversation, as well. Today's leak of the Huawei Watch on Amazon referenced the fact that the device was compatible with "iOS 8.2 or higher." Normally, it might be easy to chalk up such a thing to an oversight or automatic field-fill on the merchant page. But I'd take stock in that information: we've learned from a second, reliable source off the record that Android Wear will be receiving iOS support soon. How soon? It's possible we could see an announcement some time around IFA, which happens Sept. 4-9, though the announcement may not necessarily be at the show or even during it - it's not exactly clear.